It’s a tough fact that more Canadian men use tobacco products than women. And while tobacco use is at record lows, it’s still a major contributor to guy problems ranging from erectile dysfunction to more serious health risks, like stroke and heart disease. On World No Tobacco Day (May 31st), this year’s theme is Tobacco Breaks Hearts. While you may have considered yourself a heartbreaker back in high school, you definitely don’t want to be compared to the nasty effects of tobacco use and second-hand smoke. 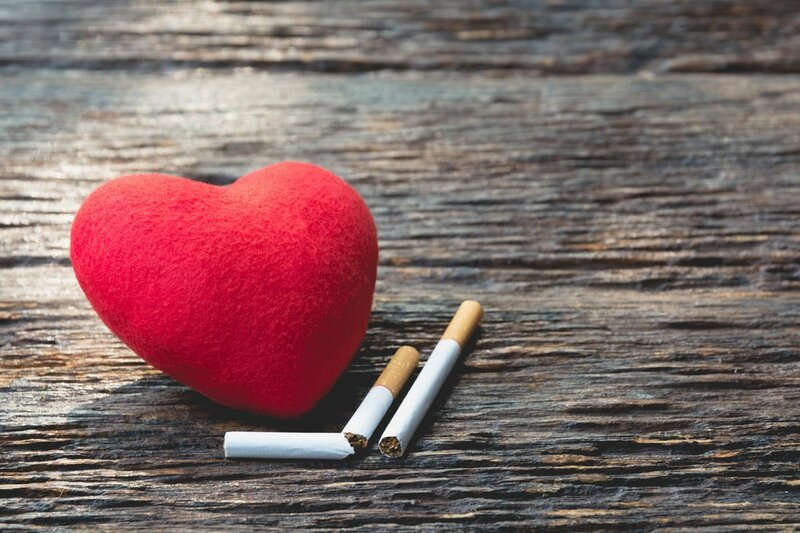 Tobacco heartbreak lasts longer than the pain of a break-up because it puts you at an increased risk of developing cardiovascular diseases. There are more than 4,000 chemicals in tobacco smoke, of which at least 250 are known to be harmful and more than 50 are known to cause cancer. All those added chemicals can lead to heart diseases, which kill more people than any other cause of death worldwide. In Canada, 100 Canadians die of a smoking-related illness every single day! Smoking is also responsible for more deaths than obesity, physical inactivity and even high blood pressure. Beat the cravings — Before your quitting day, stock up on oral substitutes like hard candy, sugarless gum, coffee stir sticks, or even toothpicks to keep your mouth temporarily distracted. 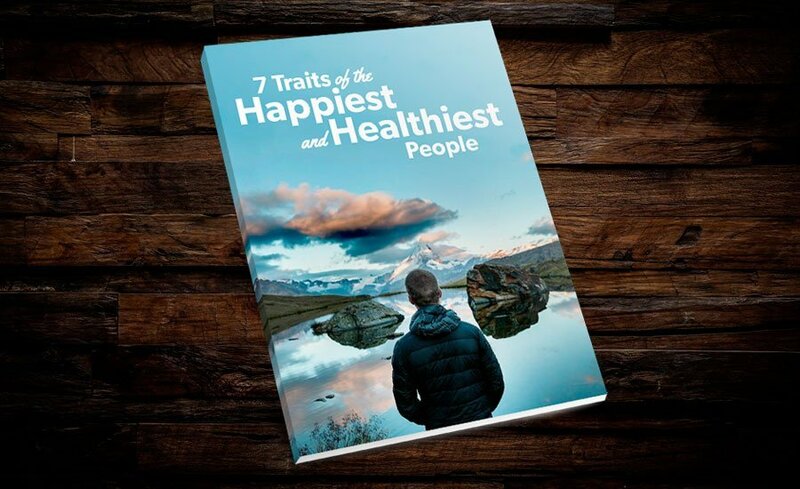 Get some backup — Get some strategy and inspiration from other guys that have quit smoking. Get the tools that are right for you — A physician can explain the many alternative (and often no-cost) therapies available to quit tobacco. Patches, inhalers, and medical lozenges are just a few options that might work for you. When it comes to tobacco use, there really aren’t any upsides. There is hope, and you can quit! That’s why World No Tobacco Day was started — to spread the word about the negatives of tobacco use and second-hand smoke, and to encourage everyone to choose a healthier lifestyle. 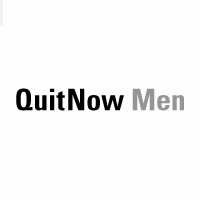 If you’re thinking of quitting, check out QuitNowMen.ca to learn how to control triggers, cravings, and curb the effects of withdrawal. Do it for your family, your friends, and yourself!